Indiana native Steve Guidone has called the South Bay home for many years. After many decades as a fixture in downtown Manhattan Beach, Guidone now operates from a beautiful new state-of-the-art office in downtown El Segundo. 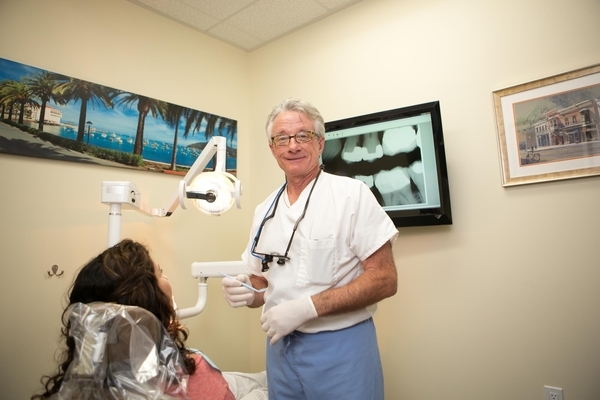 His practice offers a full scope of general dentistry--including restorative, porcelain crown, veneers, bridges, tooth extraction, Invialign, orthodontia and cleaning. The practice accepts all major credit cards and PPO insurance programs.